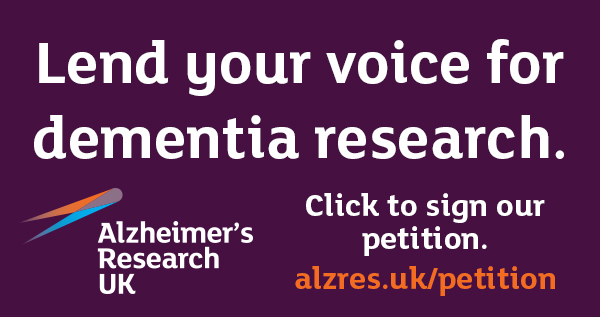 Alzheimer’s Research UK’s celebrity supporters make invaluable contributions to our work. Six-time Emmy winner and Academy Award nominee, Bryan Cranston, is fronting the latest chapter in our award-winning #ShareTheOrange campaign. The Hollywood star lost his mother, Audrey ‘Peggy’ Sell, to Alzheimer’s disease in 2004. Christopher fronted our first #ShareTheOrange campaign animation in 2016. The actor lost his father Ronnie with vascular dementia following a 14-year battle with the disease. Christopher also shared his personal experience of dementia with The Guardian, in support of the charity’s Fightback Campaign in 2015. Stephen is the voice behind our award-winning Santa Forgot campaign. The actor, broadcaster and activist provided the voiceover for our 2016 film and supported the campaign relaunch a year later by penning a blog post for the charity and recording a new intro for the animation. David Walliams is fronting our 2025 campaign – a mission to bring about the first life-changing dementia treatment by 2025. He also voiced our 2025 animation, that sets out our ambitious goal. David has also been incredibly generous donating items for auction, to raise funds for pioneering research. Simon has been a long-time supporter of Alzheimer’s Research UK, supporting campaigns and donating signed memorabilia for auction. Simon signed and donated a cap as part of the charity’s #HatsOffToResearch campaign, which raised £1,270 for vital dementia research. Countdown star Rachel backed the launch of The Mighty Quiz – Alzheimer’s Research UK’s DIY quiz event – fronting a series of launch videos and encouraging her fans and followers to sign-up on her social media channels. Pixie has been a long-time supporter of Alzheimer’s Research UK, and most recently organised a celebrity football match to raise money for dementia research. She has also held a night of music for up-and-coming artists, with entry fees going towards the charity’s work. Terry and his wife, Anna, supported the charity by sharing their story as part of the Financial Times Seasonal Appeal in 2017. Terry, a member of the Monty Python comedy troupe, is living with frontotemporal dementia. Seth is a passionate dementia campaigner who has helped to raise the profile of the condition on both sides of the pond. As well as donating signed memorabilia to Alzheimer’s Research UK, he wrote a blog post for the charity following a heartfelt testimony at a US Senate hearing on Capitol Hill.